President Trump has indicated that he wants to make a splash in space. 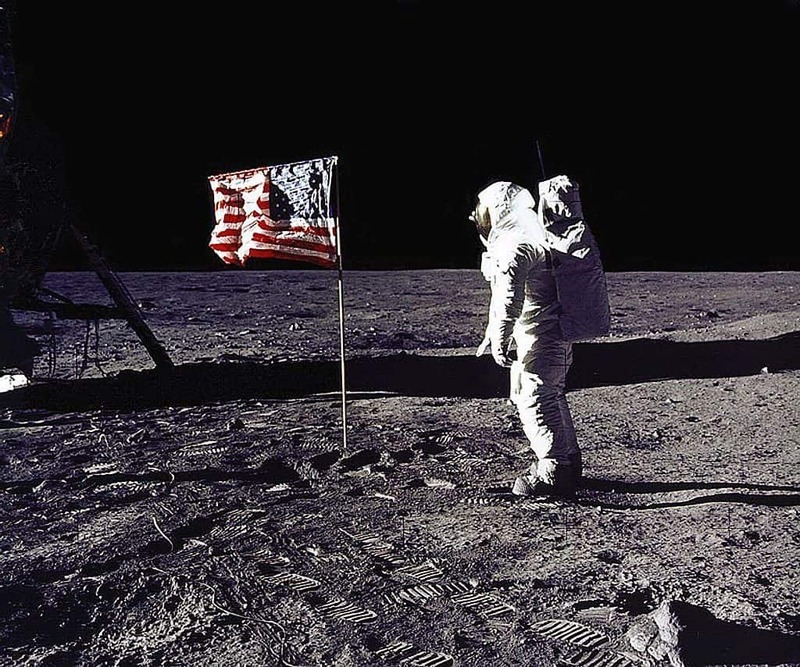 During his transition, he spoke with historian Douglas Brinkley about John F. Kennedy’s famous 1961 vow to go to the moon before the decade was out. Now Trump and his aides may do something very similar: demand that NASA send astronauts to orbit the moon before the end of Trump’s first term — a move that one Trump adviser said would be a clear signal to the Chinese that the U.S. intends to retain dominance in space. Winston Churchill is best known as a wartime leader, one of the most influential politicians of the twentieth century, a clear-eyed historian and an eloquent orator. He was also passionate about science and technology. It was a great surprise last year, while I was on a visit to the US National Churchill Museum in Fulton, Missouri, when the director Timothy Riley thrust a typewritten essay by Churchill into my hands. In the 11-page article, ‘Are We Alone in the Universe?’, he muses presciently about the search for extraterrestrial life. NASA says it intends to send humans to Mars in the 2030s, but the space agency does not have a realistic budget to do so. SpaceX’s Elon Musk says he will send the first human colonists to Mars in the 2020s, but his company also lacks the funding to implement its bold plans without a major government partner. Republican lawmakers have begun working to fund space exploration projects over environmental research within NASA. The House Science, Space, and Technology Committee held a hearing on the future of NASA on Thursday morning. Republicans, many of whom doubt the validity of concerns surrounding climate change, took issue with Obama-era increases in NASA earth science funding. Sen. Ted Cruz (R-TX), chairman of the Senate Subcommittee on Space, Science, and Competitiveness, emerged as a leader in the fight to re-prioritize space exploration. The Senate could pass Cruz’s NASA reauthorization legislation once again as early as Friday. Republicans in both houses of Congress are in agreement with Cruz’s priorities for NASA. Researchers at Stanford University have developed a new method for accurately measuring crop yields using satellite images. Scientists hope their new strategy will help researchers track agricultural productivity in developing countries where farming data is limited. 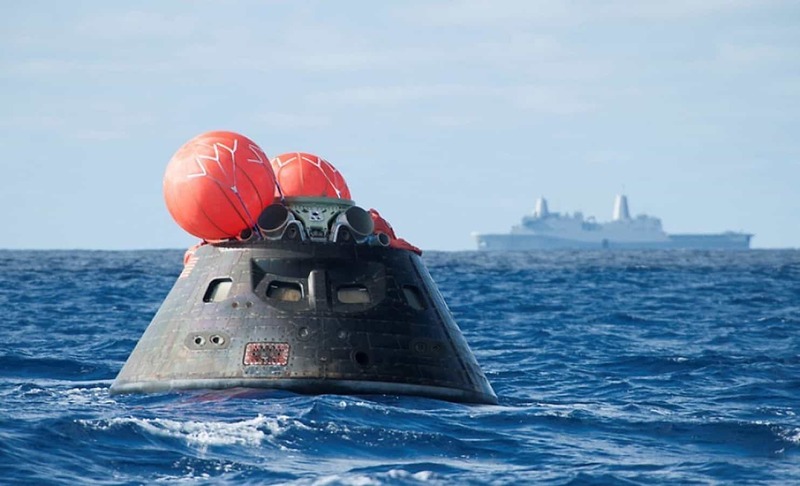 An antibiotic-resistant superbug will be launched on a SpaceX Falcon 9 rocket Sunday from the same Kennedy Space Center launch complex where the first manned mission to the moon lifted off and then the bug will be studied by astronauts on the International Space Station. Before you start to worry, this isn’t a sign of an impending apocalypse. Called the Event Horizon Telescope, the new device is made up of a network of radio receivers located across the planet, including at the South Pole, in the US, Chile, and the French alps. The network will be switched on between 5 and 14 April, and the results will put Einstein’s theory of general relativity through its paces like never before.